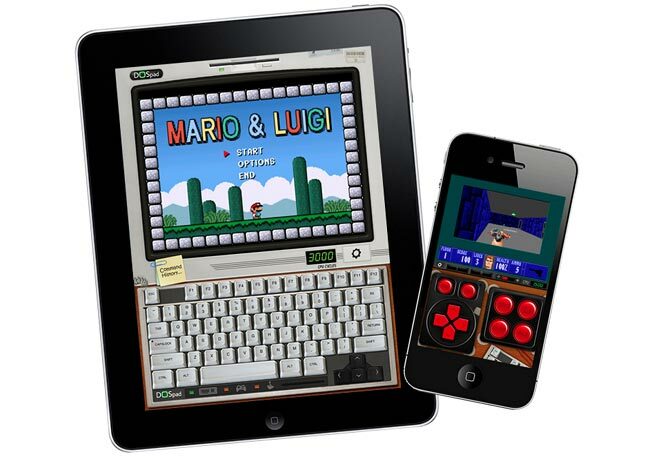 The DOS iOS emulator DOSBox, was originally launched into the Apple iTunes store last year but was unceremoniously removed in October 2010 when it was discovered that it allowed users to install and run executables within the emulator. Which then might have allowed the software to create an iOS device into an actual Windows emulating machine. As you can imagine Apple didn’t take kindly to this and promptly removed the application from the App Store. Well you will be pleased to know that the app is back! All be it with a few tweaks to not allow .exe files to run and cause problems for Apple. The new version of the app also will not allow any iTunes’ file-sharing capabilities, but its does come pre-loaded with 6 games and use of a Bluetooth keyboard. The app runs on iOS 4.0 or higher and is compatible with iPhone, iPad and iPod touch.